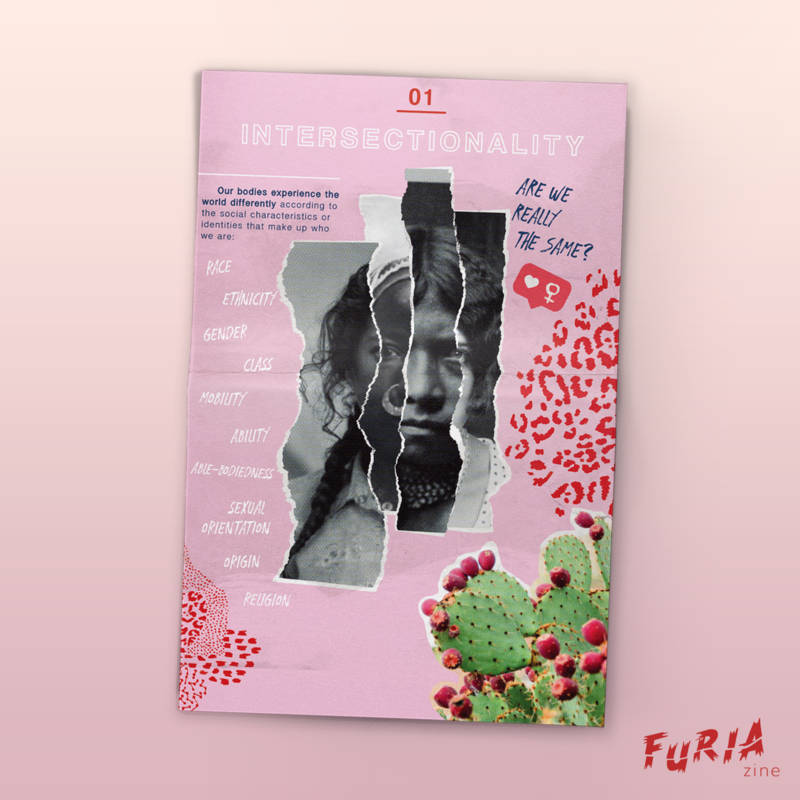 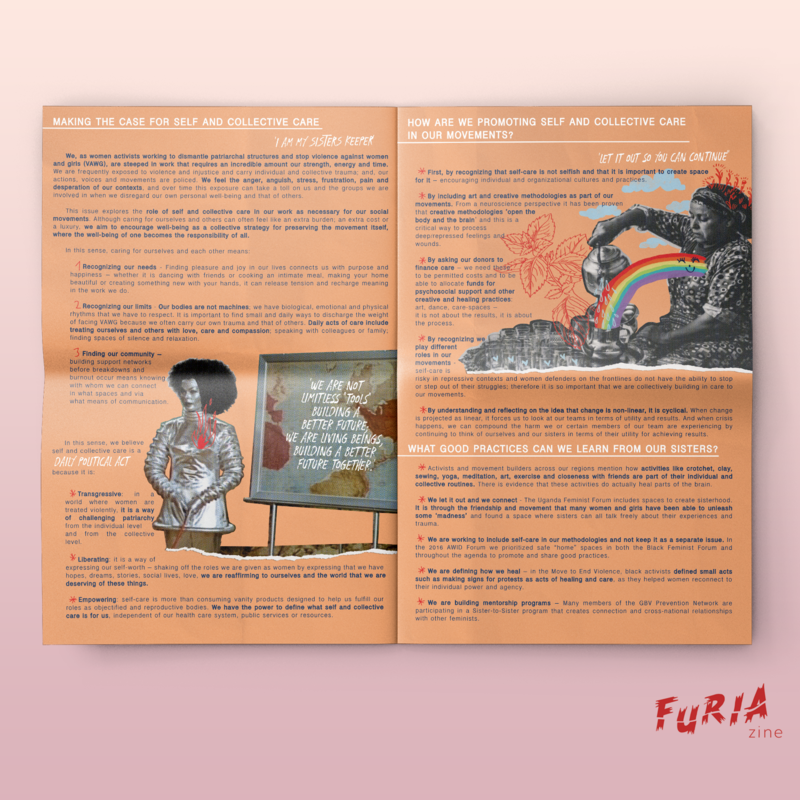 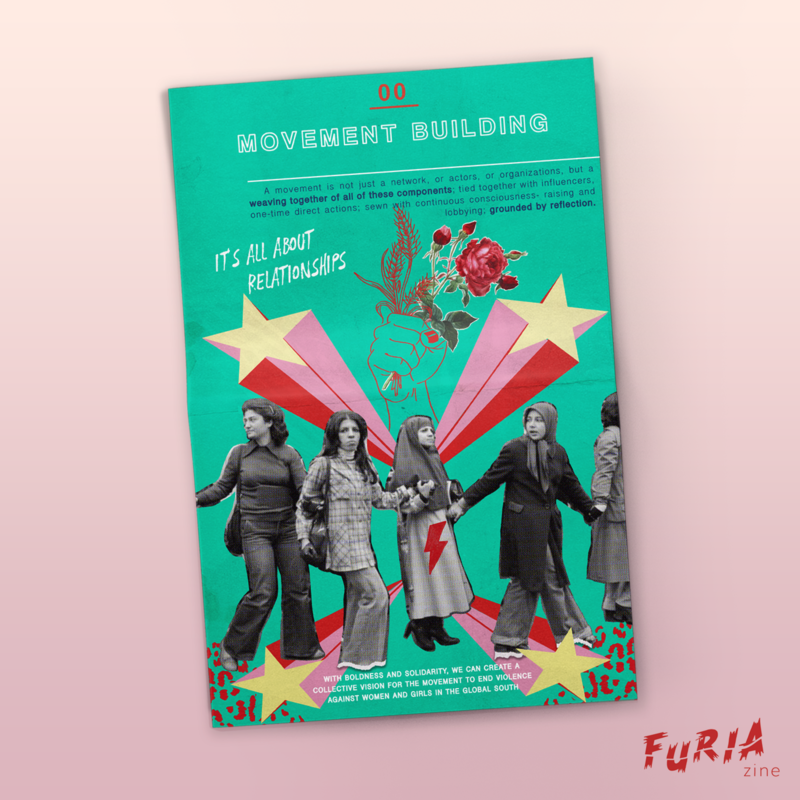 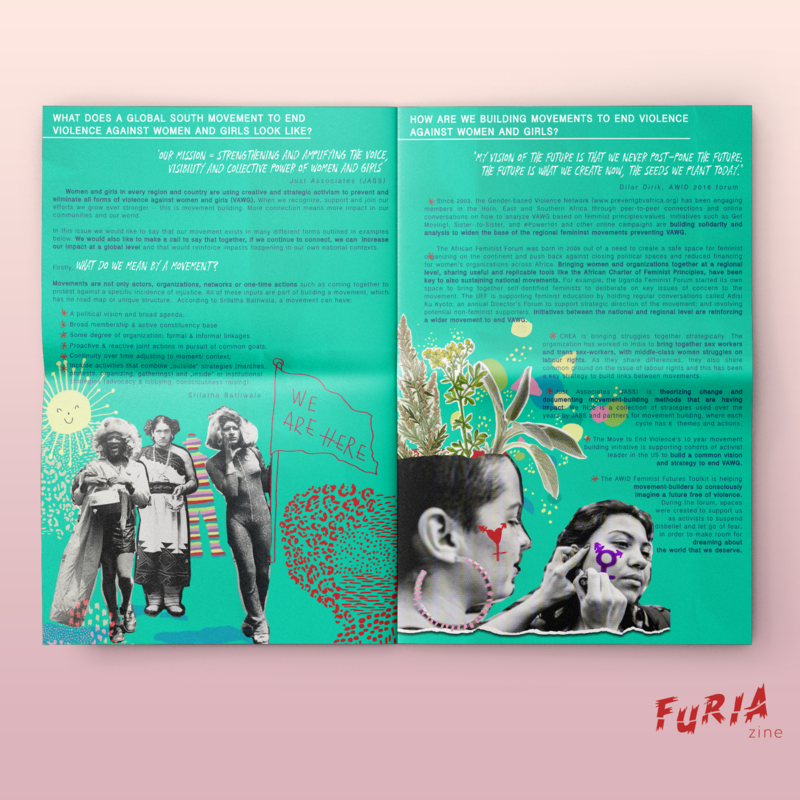 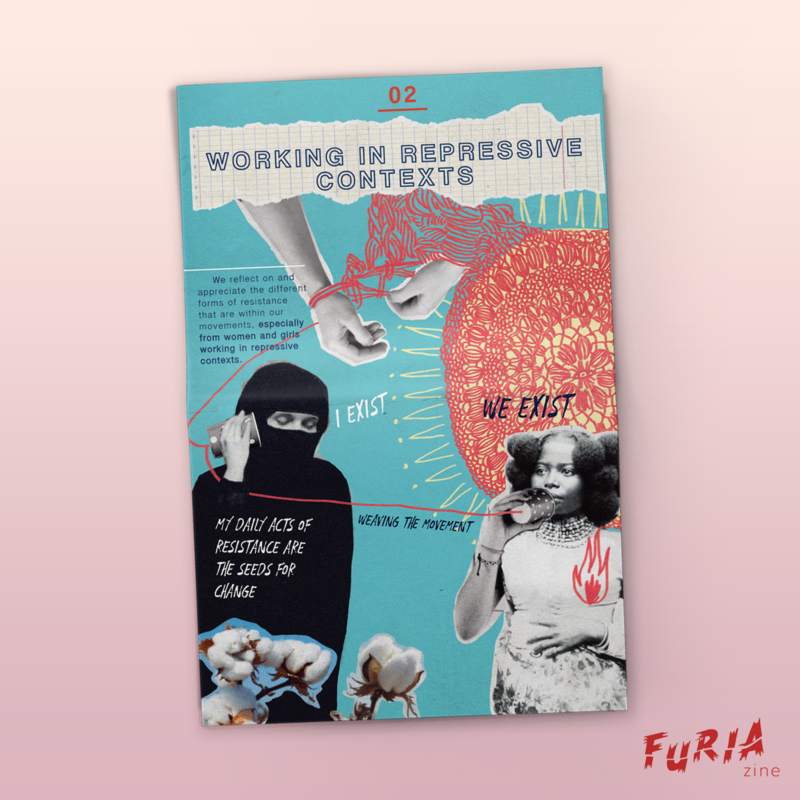 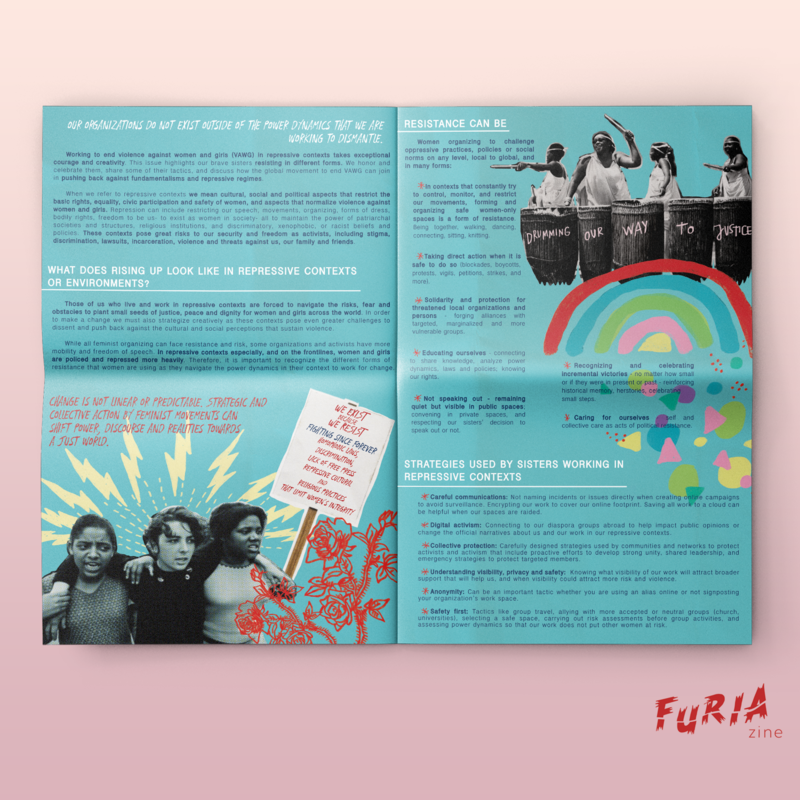 With FURIA ZINE we had the opportunity of working as a 4 months consultancy for @awidwomensrights and @jass4justice. 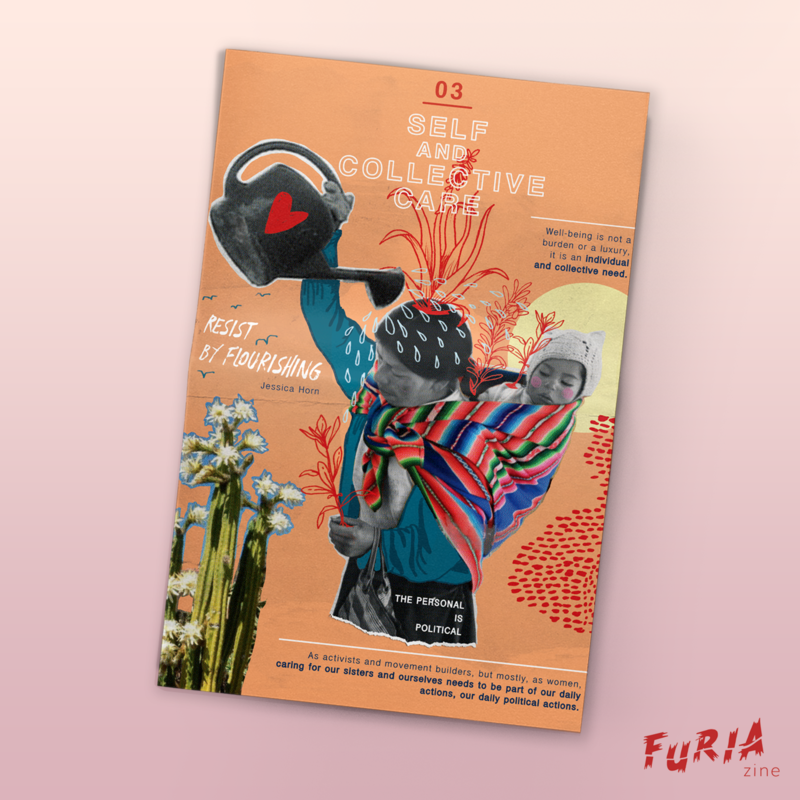 The goal was to deliver 4 communicative pieces for the Global South Movement to fight in a self and collective way VAWG (Violence against Women and Girls) in the Global South. 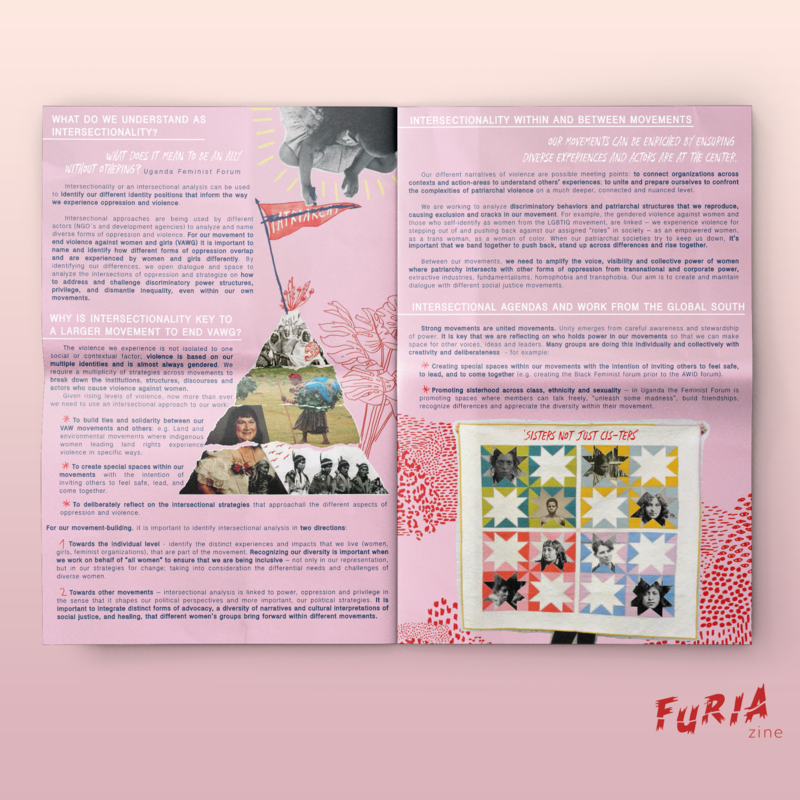 The Zines design, Graphics and layout design were my tasks in this commisioned job.